Disney’s pending subscription streaming video service is projected to generate wide consumer appeal — if it is priced right, according to new data from The Diffusion Group. When asked about the likelihood they would sign up for “a Netflix-like service” that included movies from Disney, National Geographic, Pixar, Marvel and Lucasfilm (Star Wars); Disney TV shows for children; and original content, 43% of survey respondents said they were likely to sign up, while 27% very likely to subscribe. TDG surveyed 1,949 adult broadband users randomly assigning one of three price points for the service, either $5.99, $7.99, or $9.99 per month. 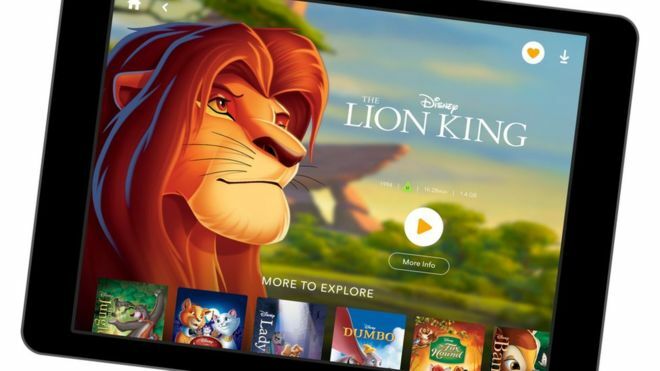 Those under the age of 35 are twice as likely as their older counterparts to be strongly interested in Disney+, as are those with children under 18 living in the home. “Based on our research, Disney+ will enjoy strong early demand,” Michael Greeson, president of TDG, said in a statement. Greeson said Disney’s streaming service – which is slated for a public unveiling in April – differs from Netflix, Amazon Prime Video and online TV by only offering branded content. “This is a major studio pooling what is arguably the largest library of high-value content on the planet to populate a single subscription service,” he said. The report contends Disney+ will be a case study regarding the policy of media companies pulling select content from third-party SVOD providers for their own over-the-top video services. 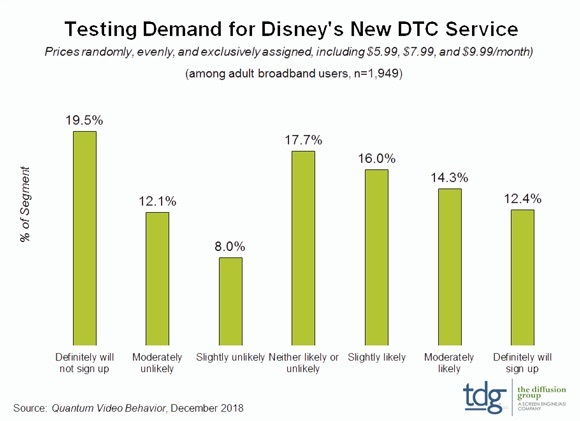 Indeed, TDG found that while Disney+ appeals to a wide range of consumers, interest varies within several key segments. 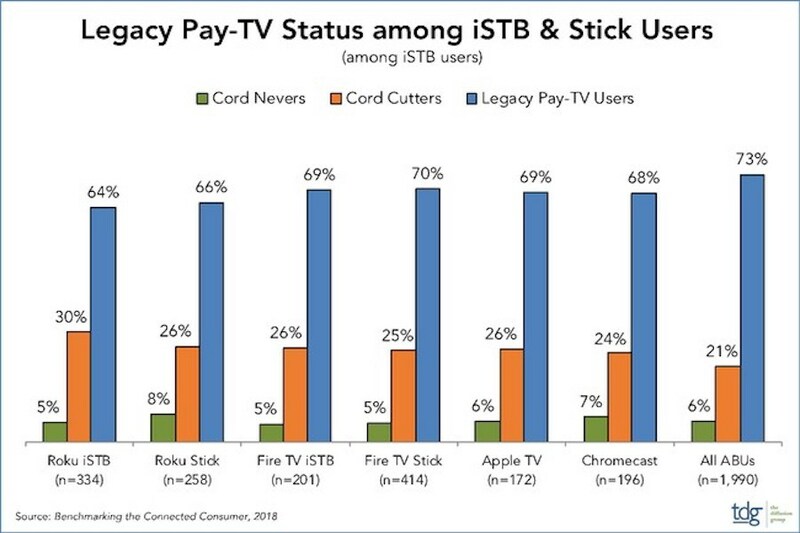 Legacy pay-TV subscribers are more strongly interested in Disney+ than both cord-nevers and cord-cutters; Hulu subs are more likely to sign up than are Prime Video and Netflix subs. “The amount of high-quality content being packed into the offering will make it not only appealing, but very sticky,” Greeson said. 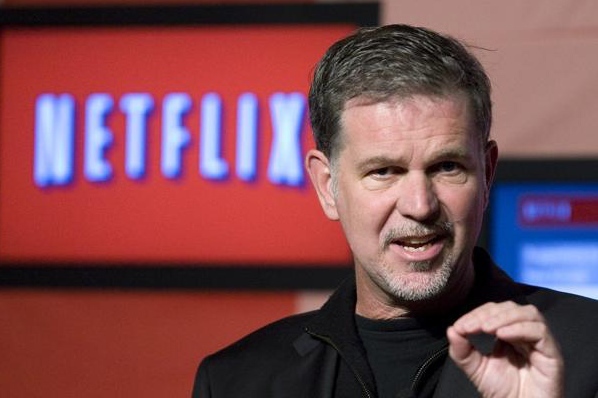 At $1 more a month, 16% of Netflix subscribers were likely to either downgrade or cancel their subscription, according to a survey by The Diffusion Group (TDG) conducted just before the service’s price increase announcement Jan. 15. Netflix upped its monthly basic $7.99 single-viewer, non-HD plan to $8.99, standard $10.99, two HD streams plan to $12.99, and premium $13.99, four-stream HD plan to $15.99. Those price hikes might have consequences, according to TDG’s ninth edition of Quantum Viewing Behavior, a survey of 1,940 U.S. adult broadband users completed in December 2018. In the survey, at an increase of $3 a month, the rate of likely cancellations doubled, while the rate of likely downgrades tripled. At an increase of $5 a month, likely cancellations grew to 38% while likely downgrades tallied 17%. More than a third (35%) of Roku users do not subscribe to a legacy pay-TV service, according to new research from The Diffusion Group. 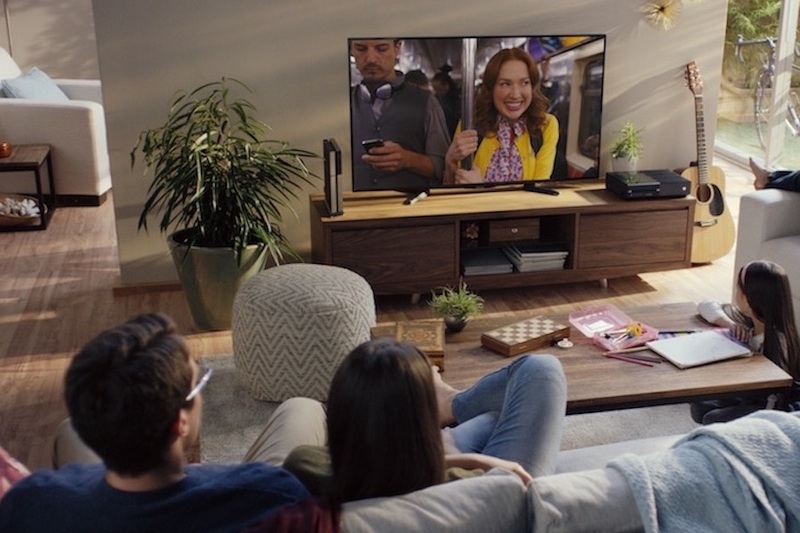 That is notably greater than the 27% of adult broadband users in general, most of which enjoy streaming TV, according to the firm’s ninth “Benchmarking the Connected Consumer” report. By 2020, The Diffusion Group forecasts that streaming sticks will near 45% penetration among U.S. broadband households, with iSTBs close behind. “Should Roku remain the dominant brand, and continue to expand its vast OTT content ecosystem, legacy pay-TV will suffer,” Greeson said in a statement. The annual “Benchmarking the Connected Consumer” report details the ownership, placement, connectivity, and use of media-centric consumer electronic devices in the broadband home. Facebook Watch, the social media behemoth’s streaming video platform launched in 2016, has access to Major League Baseball and Premier League soccer, among other marquee content. But more than 50% of Facebook users don’t know what Watch is — and fewer still use it, according to new data from The Diffusion Group. In a survey of more than 1,600 adult Facebook users, just 21% said they streamed content on Watch monthly. Another 14% said they streamed content weekly and 6% said they watched ad-supported content daily. “Despite the slow build of Watch users, it would be remiss to underestimate Facebook’s long-term potential as a large-scale video provider,” Michael Greeson, president of The Diffusion Group, said in a statement. Greeson said Facebook is employing Watch as a means of exploiting its “massive scale” to sell video, similar to what Amazon is doing with Prime Video. Indeed, Facebook reportedly is spending upwards of $1 billion in 2018 to fund original programming. Regardless of the strategy, TDG contends Facebook – like Amazon and Apple – has the advantage that it is not dependent upon video for revenue growth or sustainability as are standalone video, music and gaming services. Despite declines in viewing, broadcast networks top the list for most desired channel groups, according to research from The Diffusion Group. Diffusion’s national study, Video Viewing Behavior in the Age of Quantum Video, examines preferred network groups by demographics and video behavior. The firm surveyed 2,030 connected consumers as to the five network families they’d prefer to have included in a five-group skinny TV plan. 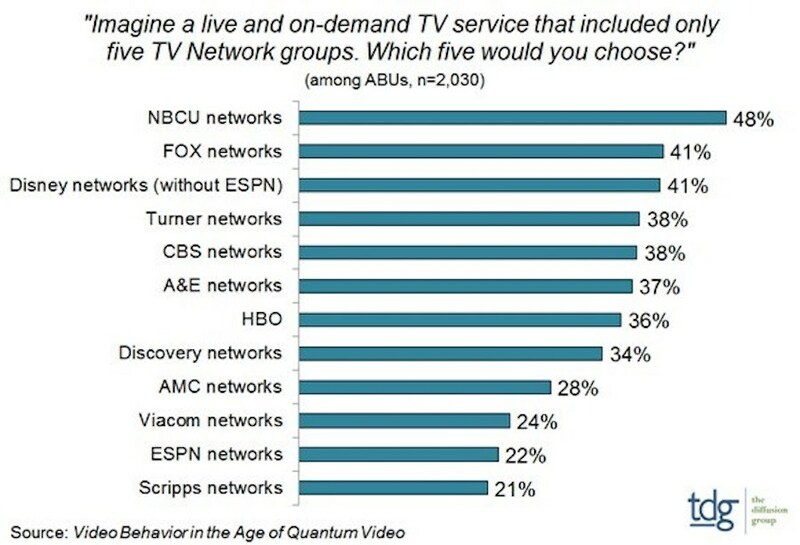 (Respondents were able to see which channels were included in each network group before selecting.) The big four broadcast network groups occupied four of the top five spots, led by NBC Universal (selected by 48%), followed by Fox (41%), Disney/ABC (41%) and CBS (38%). The rankings offer important insight into the viability of direct-to-consumer services, according to Diffusion. For example, the fact that the ESPN family failed to rank in the top 10 suggests Disney’s decision to make ESPN Plus a premium add-on to its linear ESPN channel may have been a wise move, the research group noted. 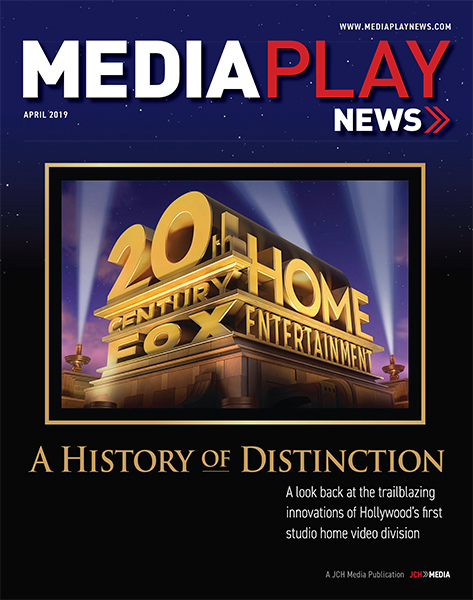 For example, though ESPN Plus may be best positioned as a value-add to its live linear pay-TV service, Disney’s family-focused direct-to-consumer service appears destined to follow in the footsteps of CBS All Access – that is, serve as a full-on replacement to its linear channel, with a growing number of high-value titles reserved for the new service, according to Diffusion. The standings also offer important insight into the viability of a new virtual MVPD entrant, Philo, which is populated by the channels A&E, AMC, Discovery and Viacom, the research firm noted. Netflix, Hulu, and Amazon Prime Video are switching from content licensing to content creation in a major way. By 2022, the investment in original movies and TV shows will triple to $10 billion annually, according to new data from The Diffusion Group. “The data is unequivocal,” said Schlachter. Netflix, Prime Video and Hulu – through sophisticated user data – have a much better understanding of the limits of licensed content versus the benefits of original fare. TDG contends that as studios like Disney pull their most compelling content from SVOD platforms, the necessity of a strong slate of originals becomes all the more obvious. But the Big-3 are not the only players eyeing a larger slice of the originals on-demand streaming market. In fact, companies such as Facebook and Apple are investing in original TV-quality programming to distribute directly to consumers.